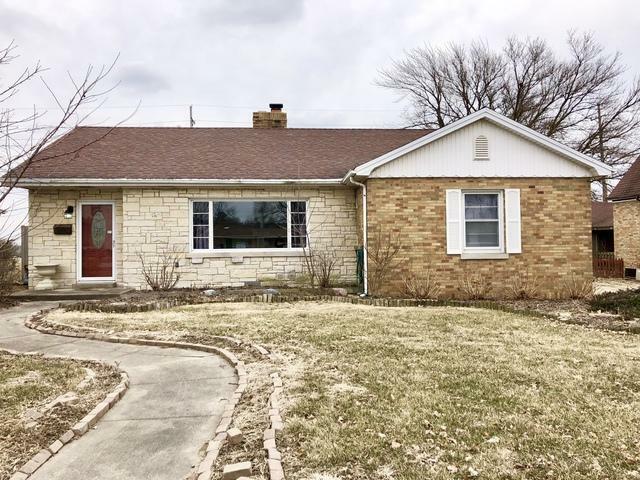 Beautifully updated and affordable 3 bedroom ranch home in Manteno! 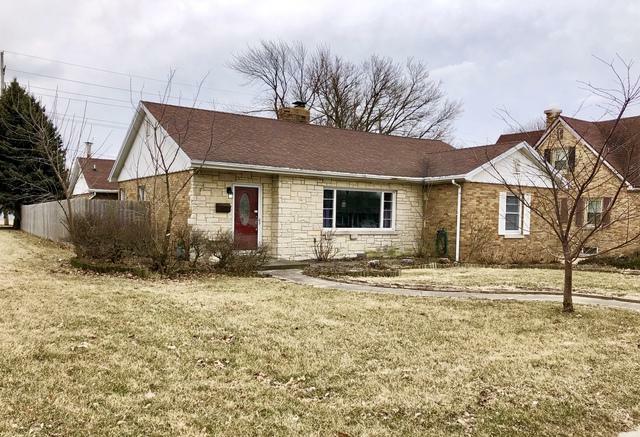 This sprawling brick ranch is sure to please! 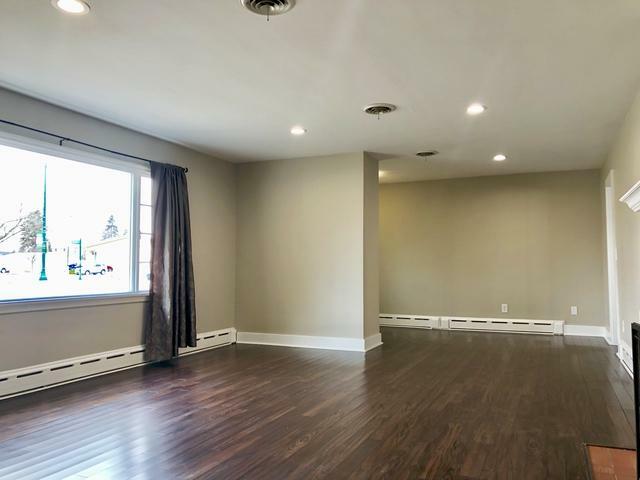 Gorgeous dark hardwood floors throughout. Kitchen features cherry maple cabinets, granite tops, stainless appliances, island, pantry.. all open to the eat in area. 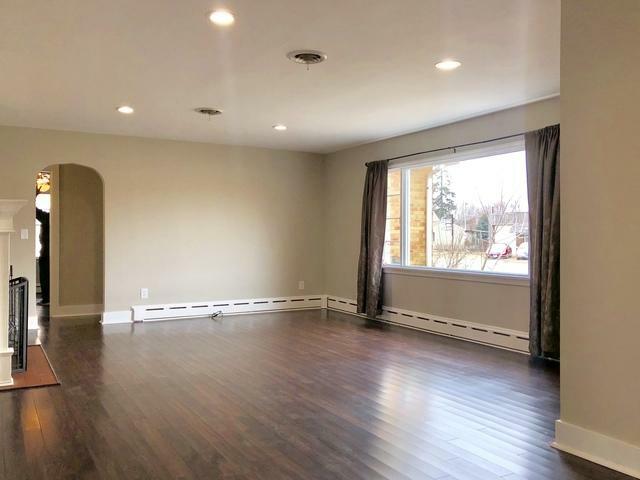 Spacious living room with a wood burning brick fireplace. Very nice 2.5 car attached garage. Fenced in backyard with shed is ready to host some parties. Private alley or drive through front access. Don't miss out on this one!